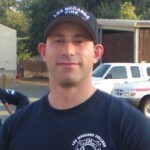 Josh Sauberman is the author of the Journey To Firefighter blog and teaches CPR classes in Contra Costa County. Originally from New York, he earned his B.S. 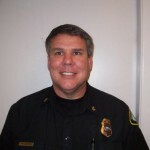 degree at the University of Arizona and subsequently an A.S. degree in Fire Technology from Los Medanos College. 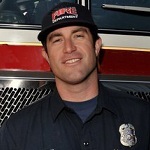 Josh lives in the San Francisco suburb of Walnut Creek, and has worked as an EMT as well as a professional in the fire restoration industry . 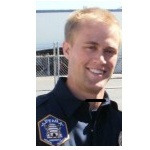 Josh is currently an Engineer with the Cordelia Fire Department where’s he’s worked since March 2010. I recently had my first oral board interview, and here I am going to tell about the experience; what it was like, and what I learned. Posted in Secrets to Success | Comments Off on To EMT Or Not To EMT?… That is the Question. 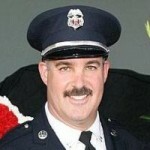 Posted in Secrets to Success | Comments Off on Firefighting – Is It Worth It?